From student projects to our latest financials and alumni stories, there’s something for everyone! The 2016-17 school year was incredible. 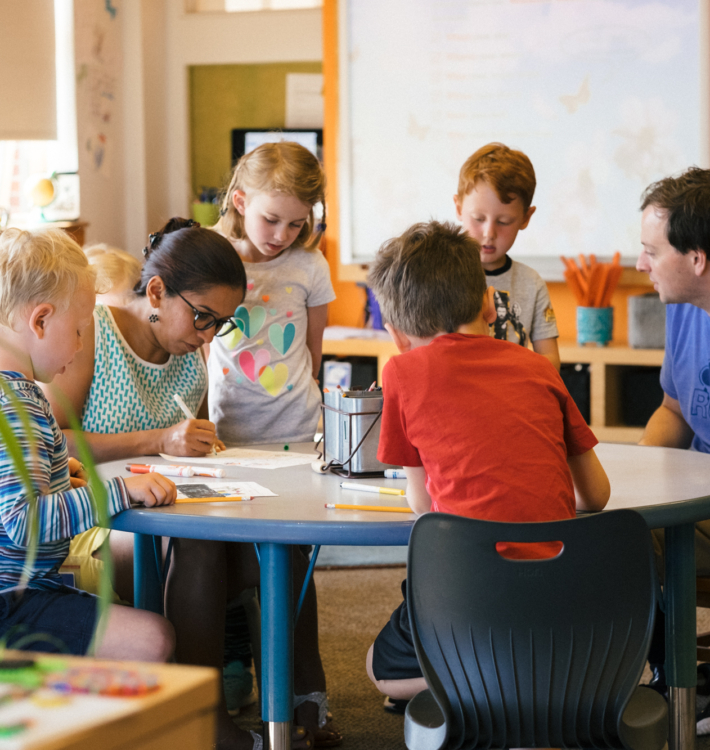 Our school-wide theme, Function, created dynamic and engaging pathways for teachers and students to explore curriculum and create meaningful connections. From our lego robotics club (featured on the cover! ), to our reimagined 5th grade experience, innovations happened a mile a minute this year. And, make sure to check out the incredible lives of our alumni (like Lily Myers, a newly-published author and UCDS Resident extraordinaire!). Happy reading! Designed to strengthen each child's individual learning approach. The foundation that guides us. Our Philosophy: we take a design-led approach to learning. Learn more.